Below: A request came through to the RHEC for a quantity of fire baskets for use at Christmas (to warm the queues I think). 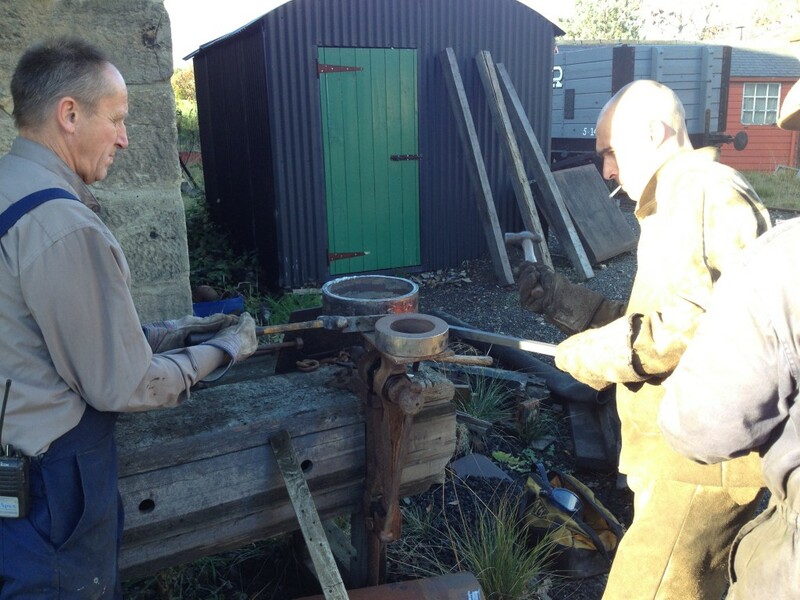 Chris chopped up the metal to be used, then it was down to the Colliery Engine Works to use the portable forge to bend the rings. 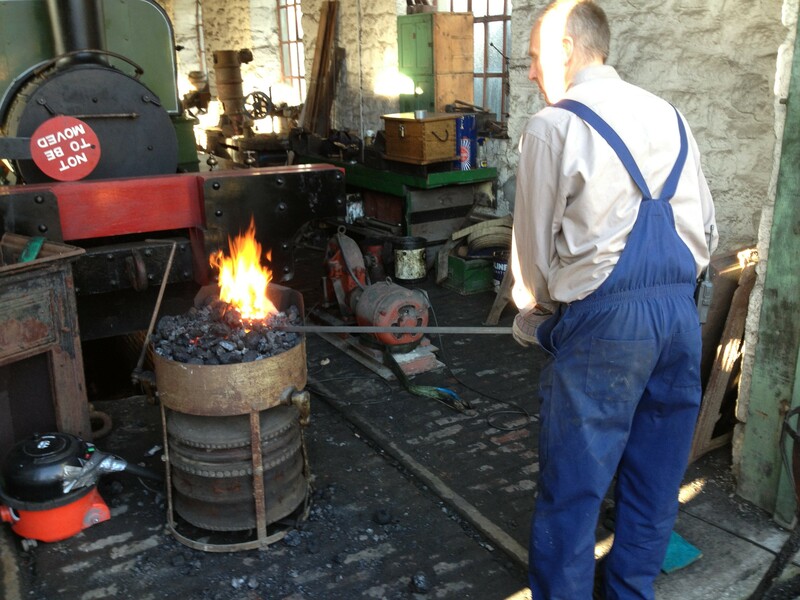 Here Tony is heating the metal bar which will be rolled into one of two rings each basket requires. Below: Once the bar was heated, it was fed into a jig, which is seen here as Chris knocks in the wedge to hold the end in position. 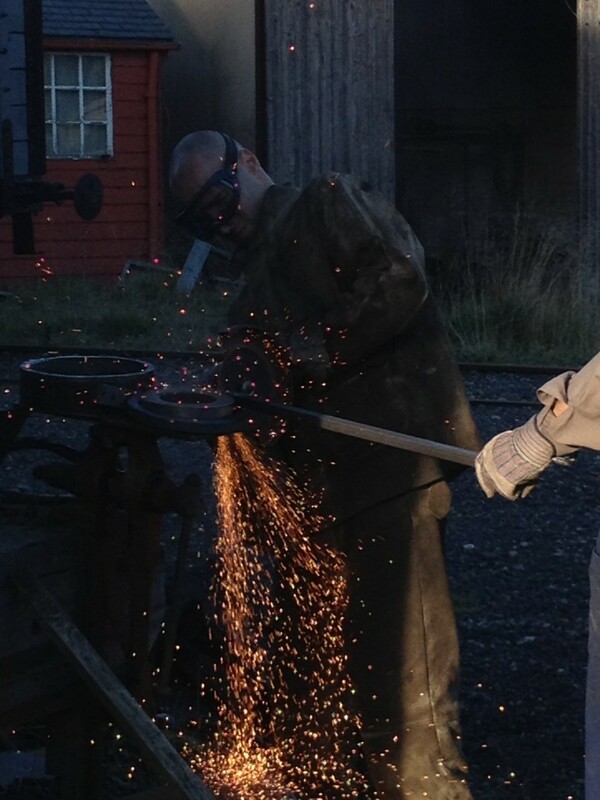 Below: Tony holds the end, whilst John bends the warmed bar around the former and Chris encourages it with a hammer. The wedge ensures the bar remains in place, pivotted against the opposite former. 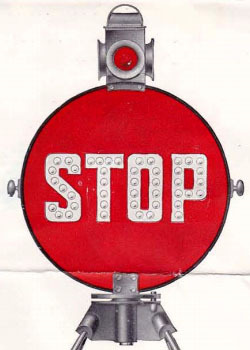 Below: Several re-heatings of the ring were required before a circle was formed. An old vacuum cleaner provides the draft for the hearth! Below: Once the ring was rolled, it was cut to length, the offcut being used to form the next ring. Below: David Grindley and myself both attended a two day course at Barrow Hill last week, run by Martyn Ashworth who offers numerous qualifications for safety critical roles in heritage railway operations. 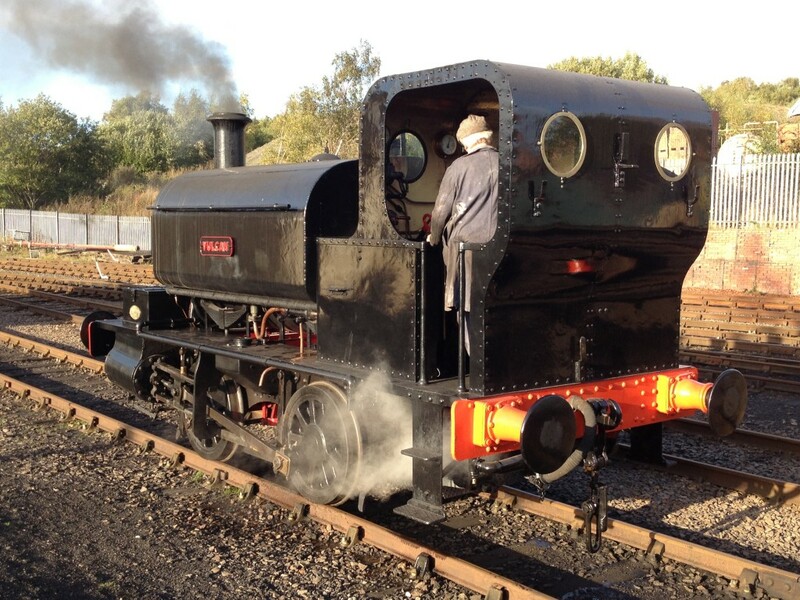 He also carries out our competence exams for all steam crew (and guards) at Beamish and this course was for the competence of Fitness To Run Inspector – the carrying out of such duties being increasingly important these days. 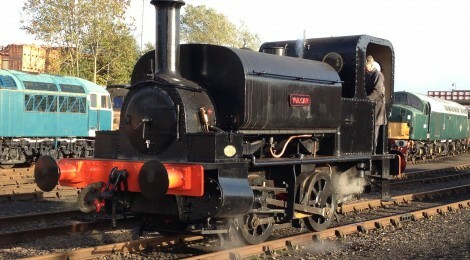 As well as a written exam, a practical exam was also carried out and I was very pleased to find the locomotive which we were given was ‘Vulcan’, built by the Vulcan Foundry and used as the works shunter. It spent many years in derelict condition, and I recall being stood on its footplate at Buxton in about 1983 (when I was six!) and thinking it was a very nice little engine. 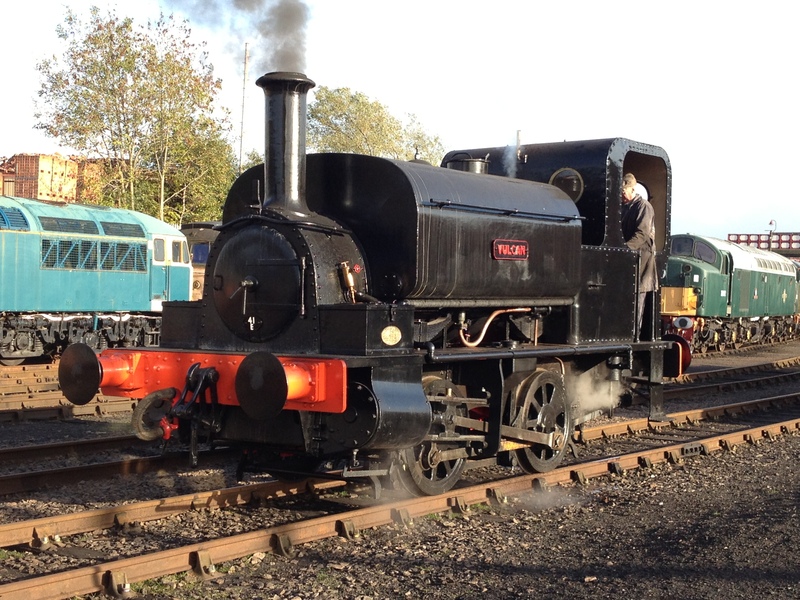 After a move to Barrow Hill, it has been restored to working order by Martyn and a small team of volunteers – and very nice it is too! I hope to fulfill another wish and have it visit Beamish for our Great North Festival of Transport in April 2014 – for more on the increasingly impressive invite list, watch this space… Meanwhile, here are some photos of Vulcan out and about around Barrow Hill on Friday, just before the sun disappeared and the rain set in. 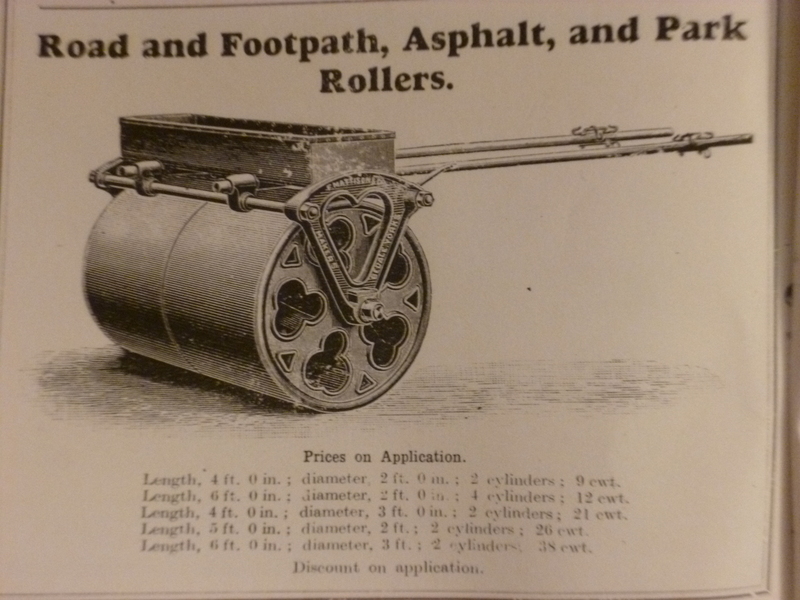 Below: One thing that has been missing from our working collections was a horse drawn pavement and grass roller. 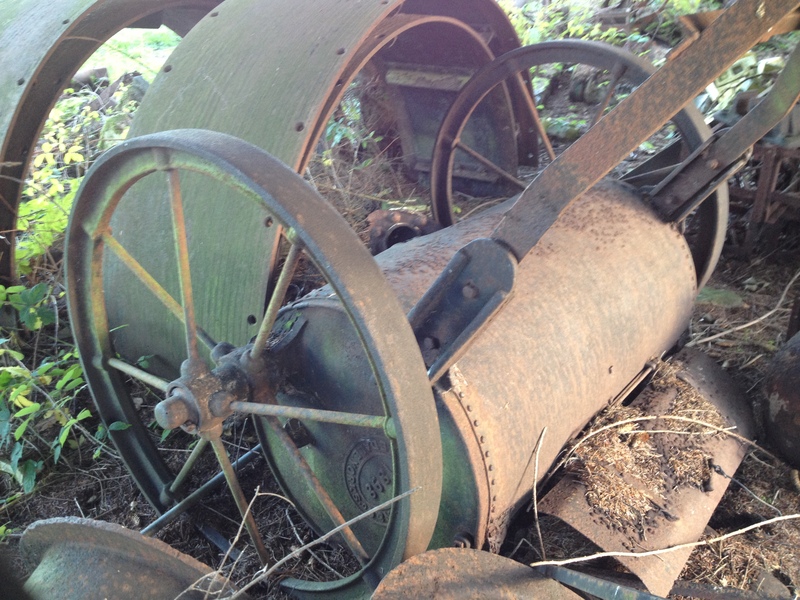 Well, as clearing work is carried out in one of our storage areas, the removal of dense undergrowth has revealed this! It is not noted on our databases and so I have no idea how it came to the Museum or when. 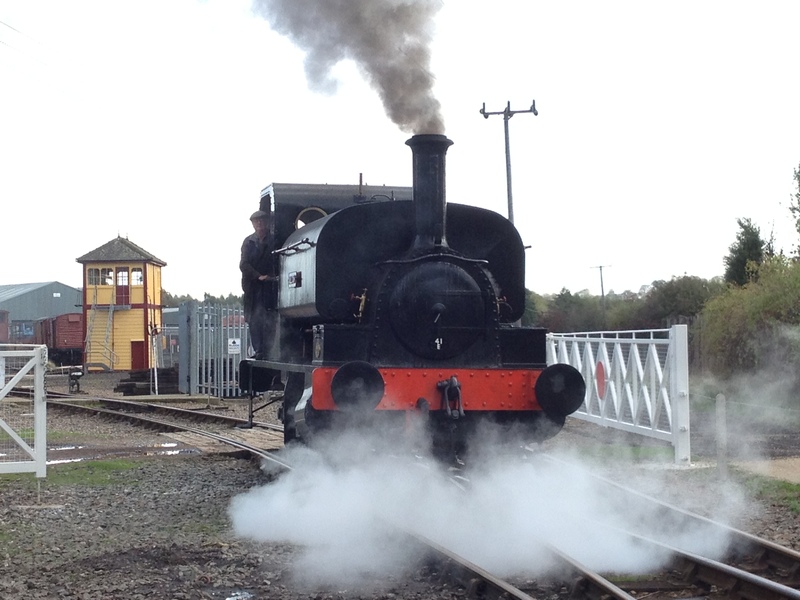 What I can say is that it was built by F. Mattison & Co, Leeming Bar Station, Northallerton. 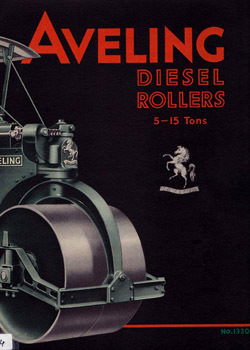 Interestingly, the original location appears to have been noted as Bedale, and this is cast into the roller framework. 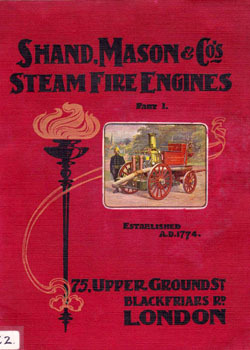 A copy of a trade catalogue for the firm that we have in the archive is hand corrected – perhaps the firm moved or perhaps the area they were based in was re-designated. 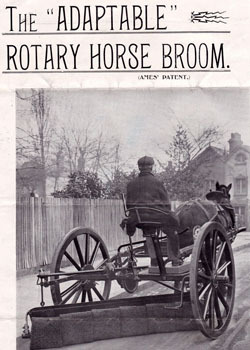 So, what we have here is a horse drawn roller (quite a rare thing, though I have seen one or two Barford examples in auction catalogues) from a relatively local manufacturer. 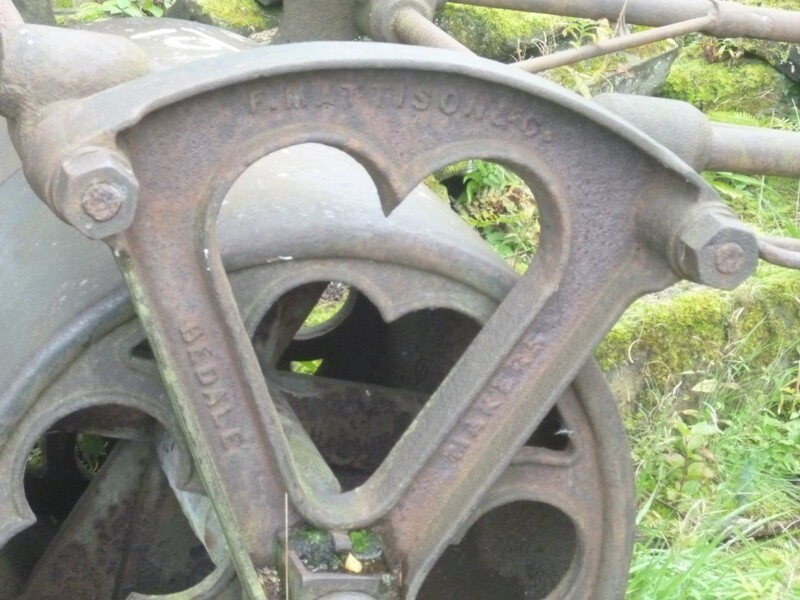 It is certainly my intention to restore it and to add it to the Beamish RDC collection of horse drawn street maintenance vehicles (the water cart and street sweeper having been restored already). 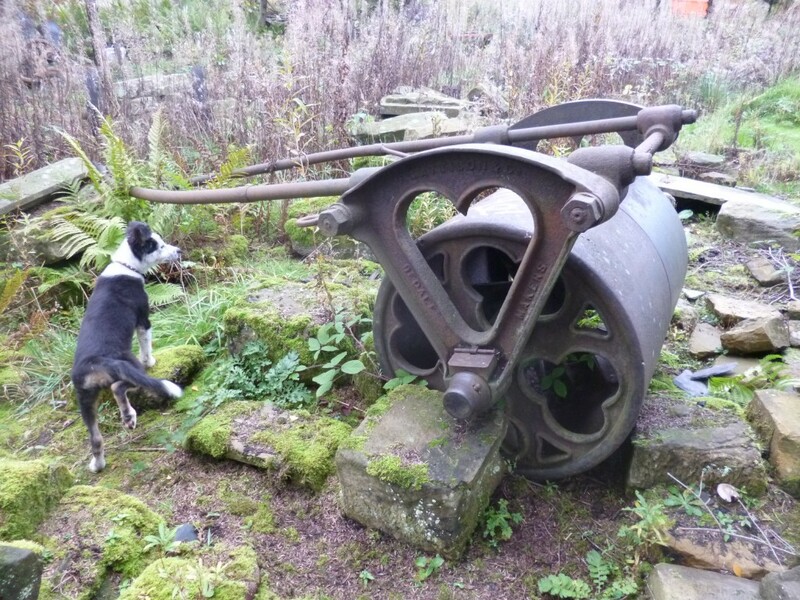 The dog running past in the photo is my four month old Border Collie, who is often at work with me and was born at Beamish, his parents being two of the working dogs at the Museum. 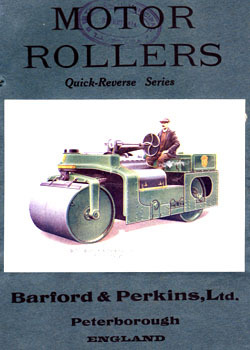 Below: A crude copy of a copy, the relevant extract from the F. Mattison & Co catalogue showing the same type of roller available in a variety of sizes. 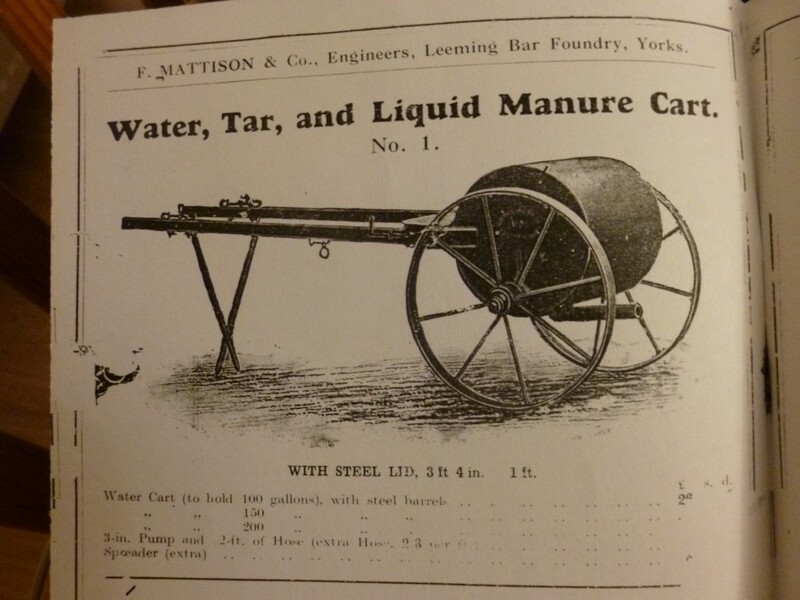 Below: Also emerging from the undergrowth is this water cart – and it is another product of F. Mattison & Co! The tank is in poor conditon, it has had the dhafts replaced with a drawbar for tractor haulage and it is again of unknown provenance. 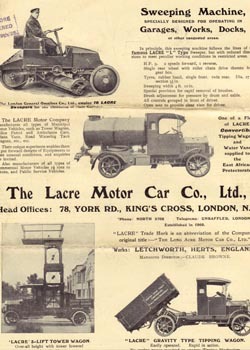 Interestingly, it is dated 1898 so that is a useful clue and one which helps date the catalogue extract below this image. 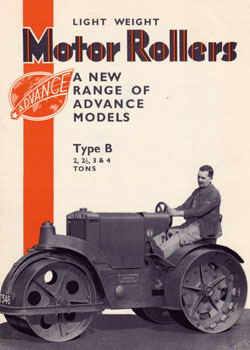 Below: Another catalogue extract of the same type of vehicle. 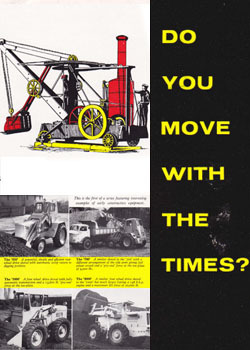 Mattisons generally seemed to offer a small range of service vehicles so it makes it all the more pleasing to find two that still exist in the same small catalogue! 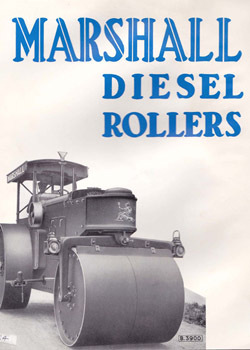 Does anybody know any more about this company and its products at all? I’ve done the usual google search but there is very little seemingly available online on the subject. 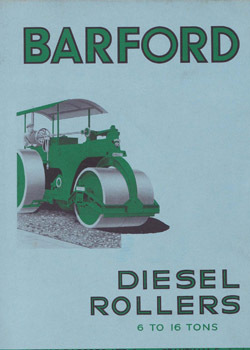 Below: With the farm being converted to the Second World War period, a tractor was required for the yard, to be placed on static display but also tidy enough to enable children to climb onto the seat without there being lots of rusty metal around. 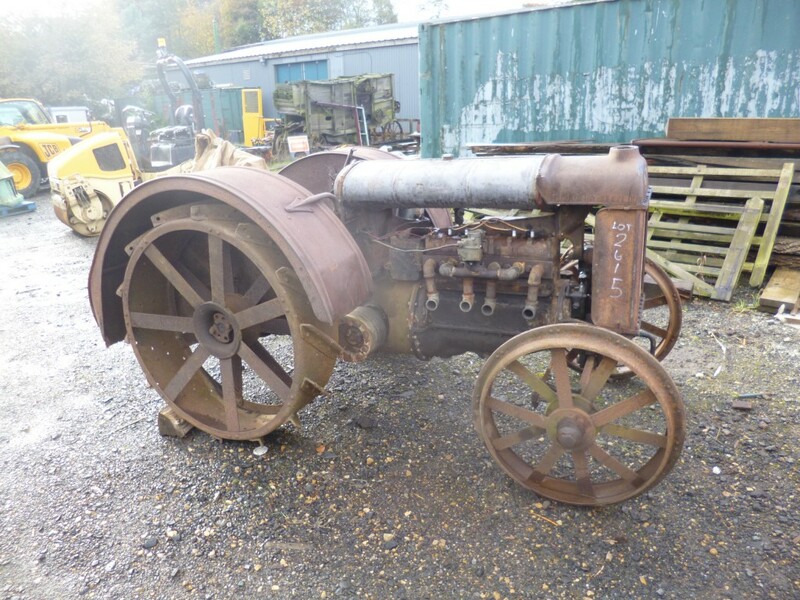 This is what has been bought (a Fordson), and which will receive minimal todying up before going on display next spring. 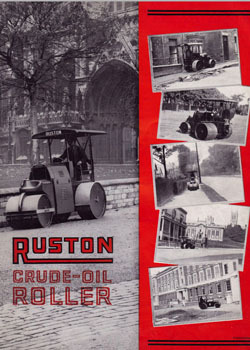 The Clayton & Shuttleworth portable will be similarly displayed, perhaps labelled ‘For Scrap for the War Effort’ or similar as by 1939 it would have been defunct. 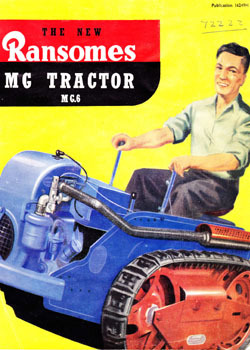 There are no present plans to restore either the tractor or the portable. Any idea when Gateshead 10, or g&i 26 will be running. Really want to get up to ride and photograph it. 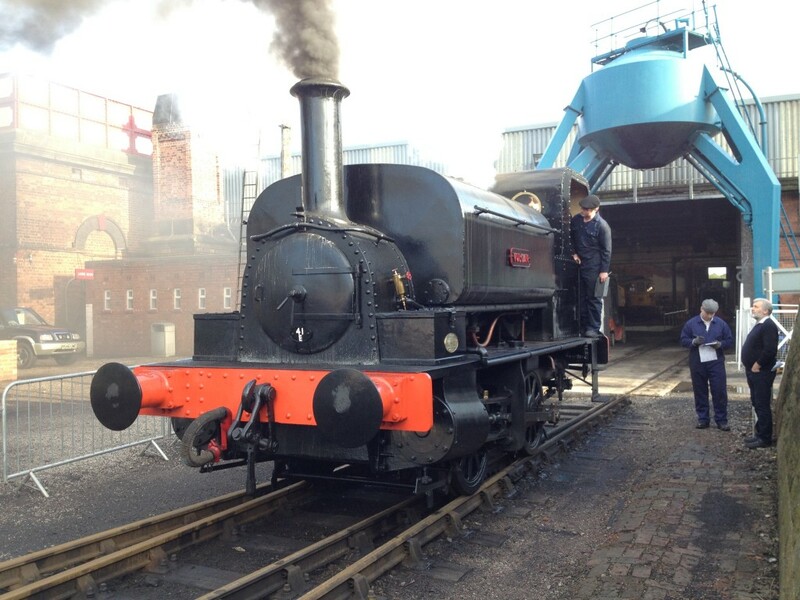 Thanks for all the updates you post, going from stengh to strengh Beamish, a pleasure to see. G & I 26 was carrying passengers all day Wednesday when I was a costumed volunteer working in the Bank. 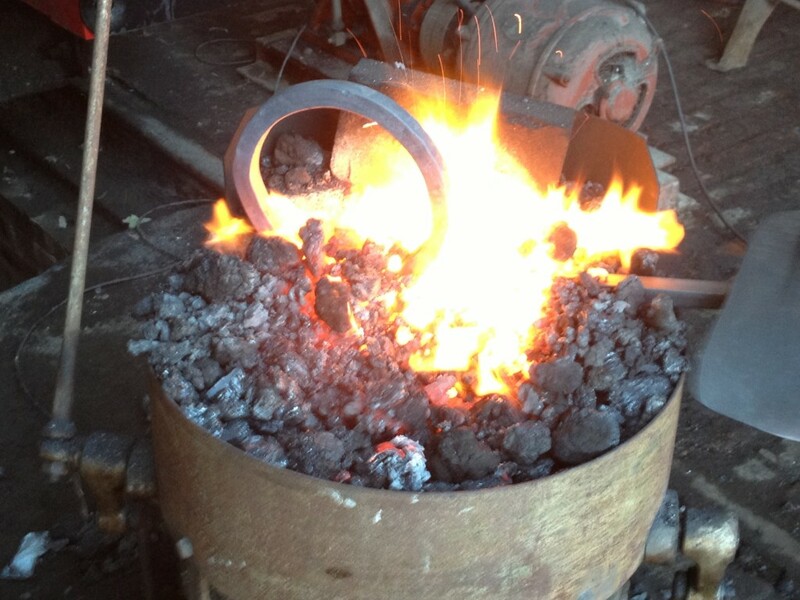 Hello, i live near Northallerton and after asking around i have a couple of names with knowledge of the F Mattison foundry, please let me have contact details so i can pass them on.